Safety 1st OnBoard Air Winner! 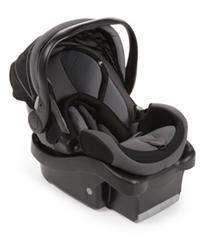 You’ll be winning a brand new OnBoard 35 Air infant car seat from Safety 1st! Check out the entire review of the OnBoard 35 Air here.